Please to enjoy another Monster Music Monday! 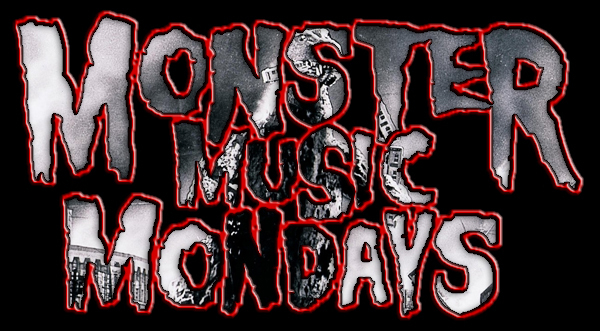 The playlist has been created and the music is up and streaming; Monster Music Monday is happening now! Listen live on your internet-enabled media player here. Or if you need to stream it directly through your browser, use this link.